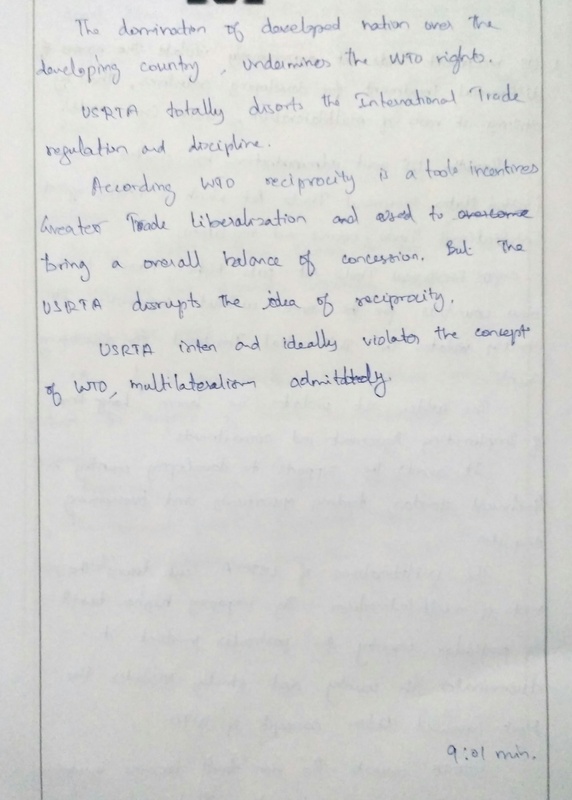 · Under reciprocity in trade negotiations, WTO signatories need to offer adequate trade concessions in order to receive similar concessions from their trading partners, which enhances greater trade liberalisation. · While the goal of the U.S. Reciprocal Trade Act is NOT to raise America’s tariffs but rather to encourage the rest of the world to lower theirs. 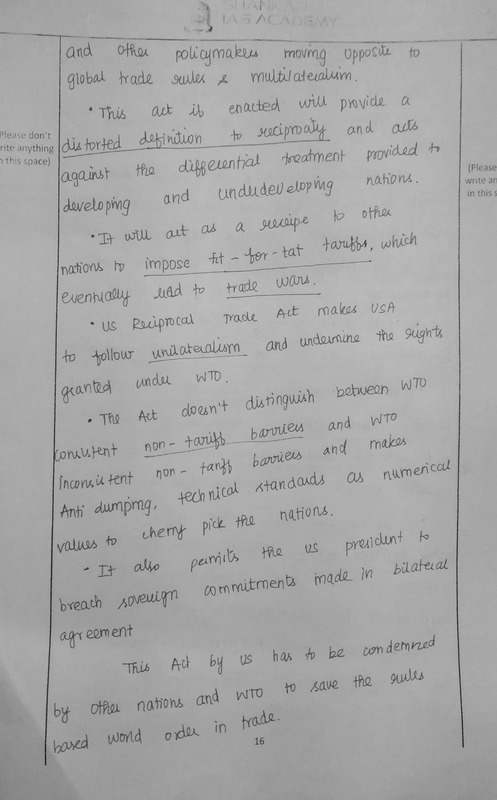 · Here the act intends to lower the tariffs of other nation without changing theirs, thus promoting unilateralism. · Three products from India - cut granite, motorcycles and whiskey have found a place on this act. 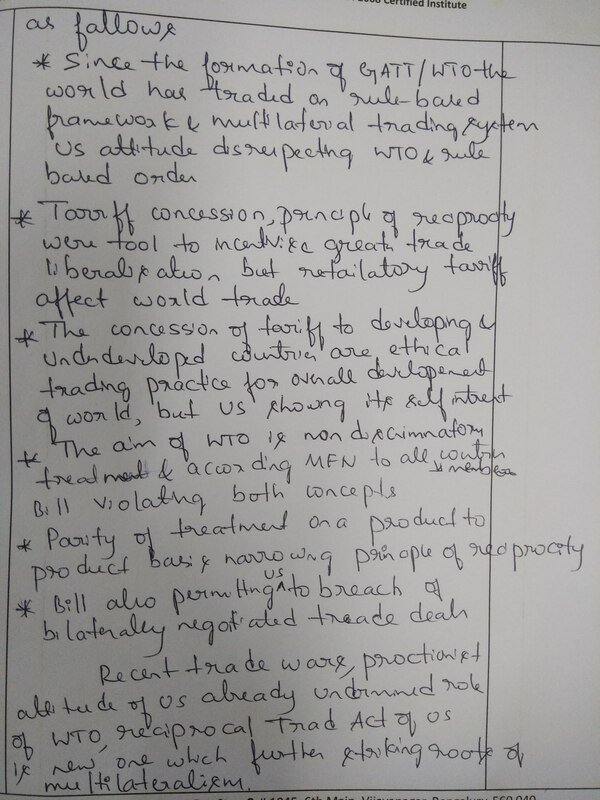 · This act is an obvious violation of the Most-Favoured-Nation (MFN) concept, expressively discriminating other countries in terms of trade. 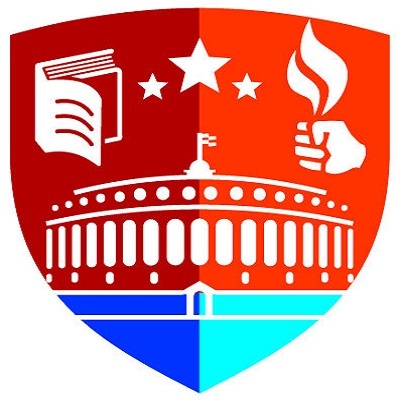 · If enacted, this Bill could seek to convert non-tariff measures such as anti-dumping, technical standards and intellectual property protection regime of US’s trading partners into numerical figures which could form the basis for picking tariff treatment. 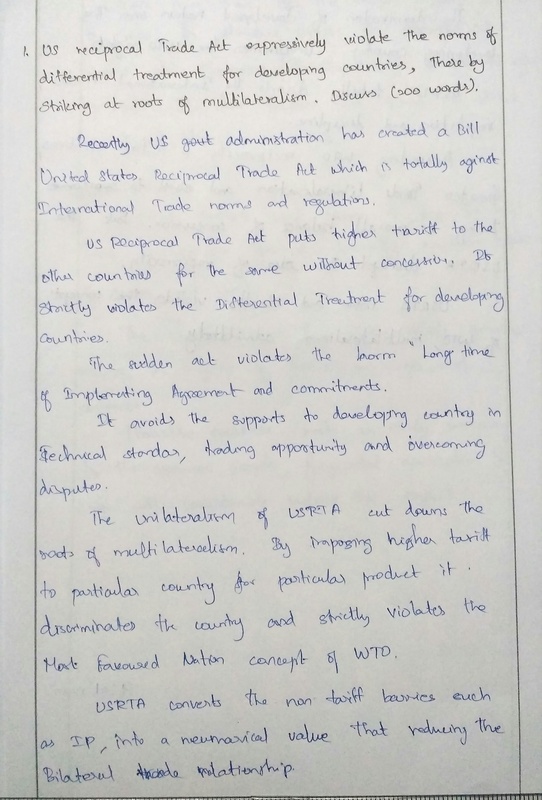 · The worrying aspect of the Bill is that it completely undermines the rights granted under the WTO agreement and provides a grossly distorted idea of reciprocity. 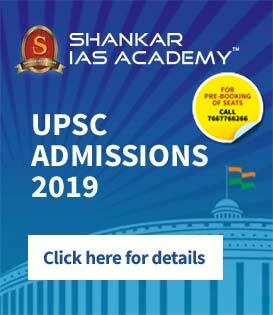 Thus the provisions of the act are pointing towards the goals of unilateralism which counters the essence of multilateralism, thereby promoting self interest in trade regime at the global level. 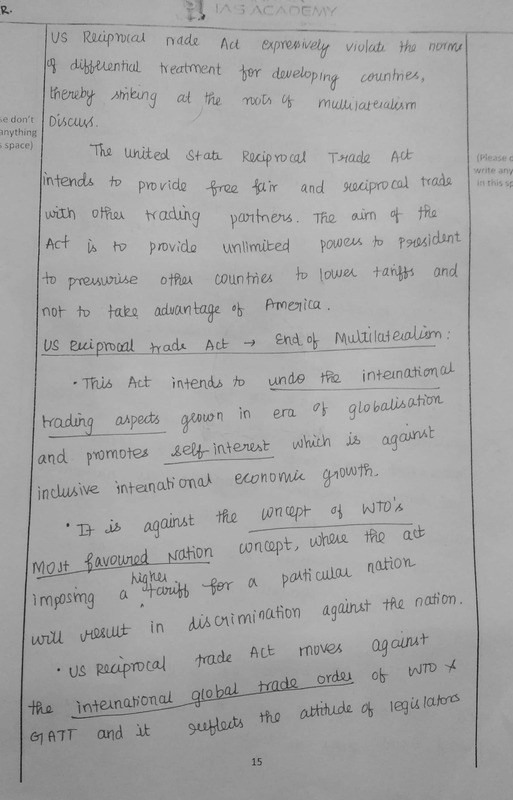 Try discussing a point on how the US reciprocal trade act impacts India. Keep Writing. 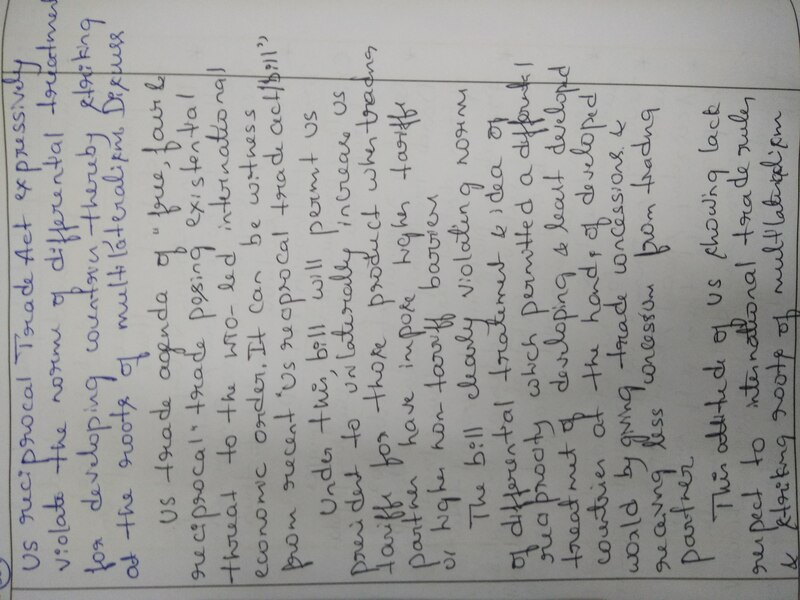 Good answer.Try mentioning about the products from India which comes under the scope of this act. Keep Writing.